How To Change Ecwid Font? 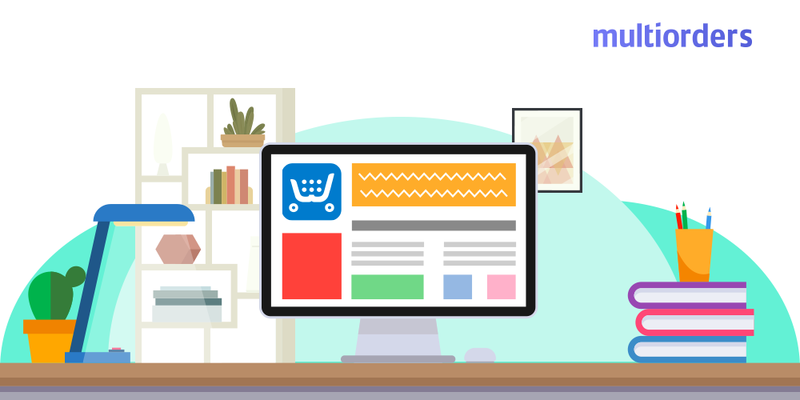 Nowadays, the leading solutions in e-commerce are the ones that are committed to customization. 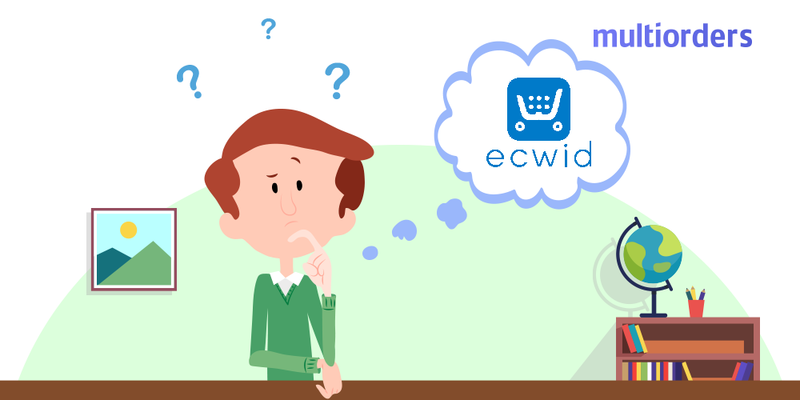 For this reason, Ecwid e-commerce platform allows almost unlimited customization to make your store unique. One of the customization options is the ability to change Ecwid font. This is a great opportunity to stand out from your competitors by creating visually attractive text. 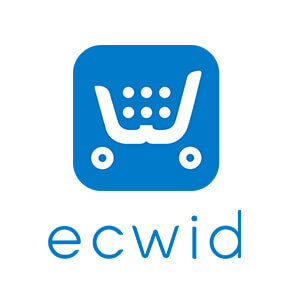 Also, when you change Ecwid font it is easier for you to make a lasting impression on your customers. 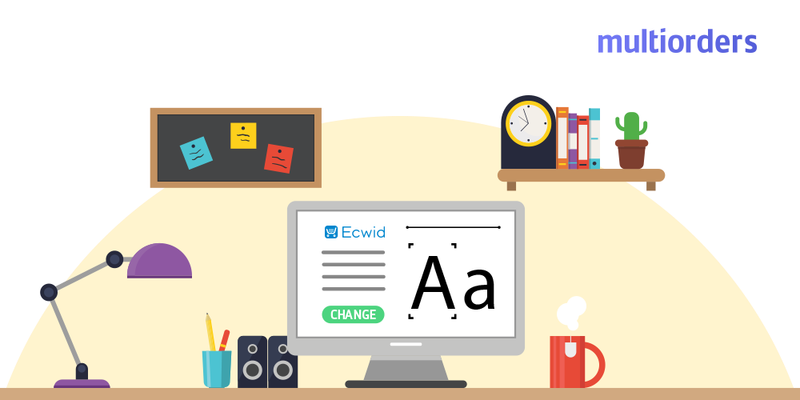 To enable you to take advantage of this option we'll explain step-by-step how to change Ecwid font. Another thing, which you should know is that you can also change Ecwid font for specific parts of your page. For example, you could change only the price and title fonts in a certain catalogue page. What is more, you can even use different CSS codes to only change fonts in your product page. All these customizations allow your shop to stand out from others. Imagine, what kind of effect you could leave on visitors who are used to seeing black and basic text fonts. 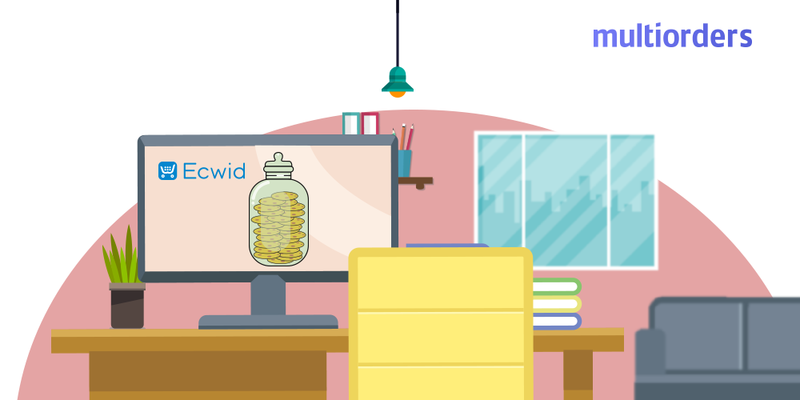 This kind of personalization, will definitely boost your Ecwid sales and increase traffic to your store. 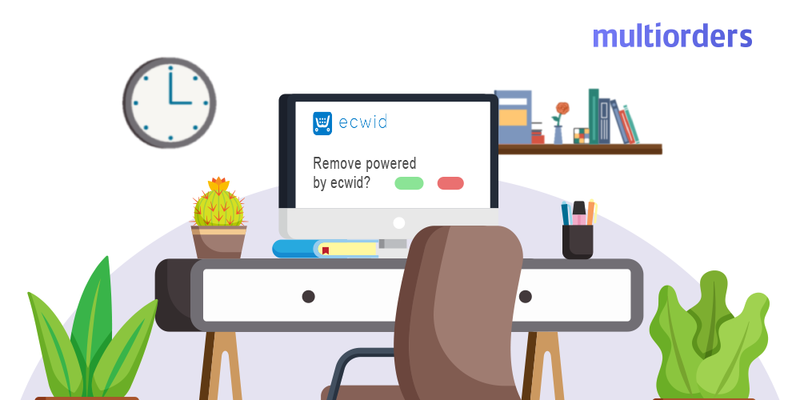 How To Remove Powered By Ecwid?